Mesothelioma is a type of cancer that affects the lining of a person's internal organs, such as the lungs, stomach, and heart. There is no cure for the disease, and most cases are directly related to exposure to asbestos. According the American Cancer Society, mesothelioma is a rare disease with approximately three thousand cases diagnosed each year. Individuals who become sick, injured, or die, as a result of asbestos exposure, may have a legal claim depending on how the exposure occurred. It can be extraordinarily difficult to assess the legal claim as mesothelioma may develop decades after the asbestos exposure. What Kind of Legal Claim Is a Mesothelioma Case? A legal claim for injury or death as a result of mesothelioma is usually brought as a product liability action because of the relationship between asbestos exposure and the disease, and the fact asbestos is a product. However, legal claims are most frequently brought in the occupational safety context as industrial exposure is much more common than general exposure. The Occupational Safety and Heath Administration has developed industry standards for the companies that require employees to work with, near, or around asbestos. 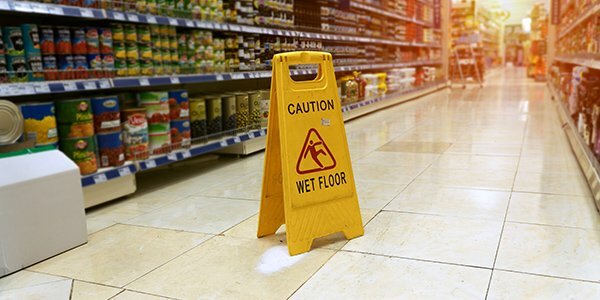 The OSHA regulations may form the basis of a product liability action for injury or even wrongful death. When a person dies as a result of mesothelioma, that person's estate may be able to bring a wrongful death action. Any recovery in the wrongful death action will go to the deceased's estate, which will then split the proceeds according to the will or probate. The time to file a wrongful death action will vary from state to state, and might be dependent on the facts of the case. Additionally, if the wrongful death claim is based on an injury like mesothelioma, depending on the state, a wrongful death action could be barred by the statute of limitations of the underlying injury. For instance, (in some states) if a person was diagnosed with mesothelioma five years prior to dying, and the statute of limitations to file an injury claim expired before they died, then there will be no available wrongful death claim.